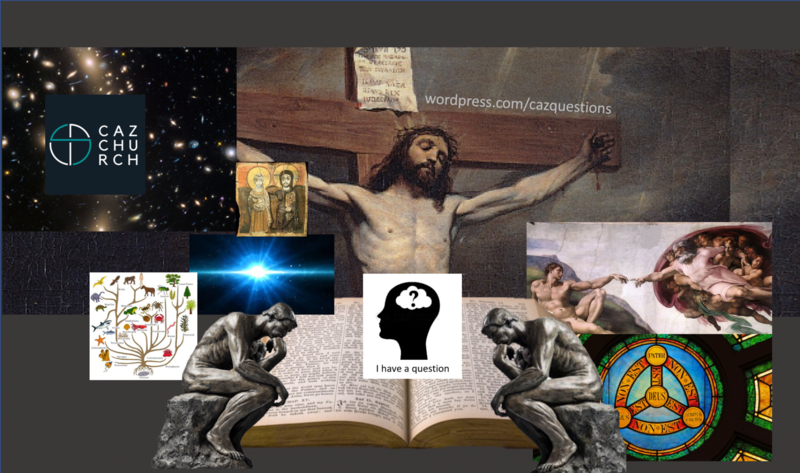 CazQuestions is an extension of the ministry of Caz Church in Buffalo, New York. If you have a question about the Christian faith, God, the Bible, Christian values, religion, etc, you can email them to at jeremy.mccool@cazchurch.com and we will strive to give you an answer that honors Christ and is intellectually satisfying. 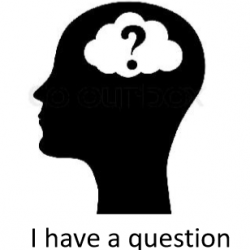 Questions and answers may be posted here if they will be helpful for others as well.